Your social worker is there to help you and to listen to you and what you want. They might not always be able to let you have everything you want but they should take your views into account when they make decisions about you. 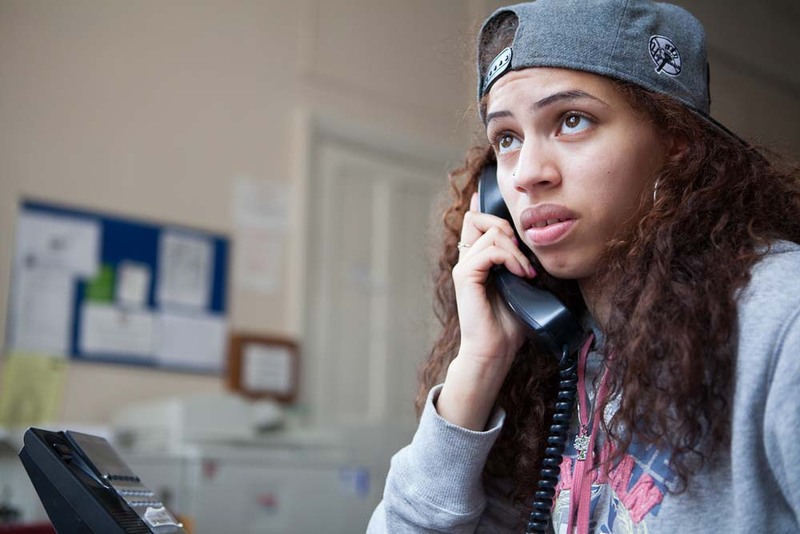 Some common things that young people in care say they find difficult is their views being ignored. Maybe they are made to live somewhere they don’t want to be, they don’t feel safe or happy where they live, or they don’t get to see friends and family as much as they want. All of these issues could make you feel like running away. If you feel you’re not being listened to by your social worker or carer, it can be very frustrating. If you have problems concerning you, then you should be able to talk with someone about them. In a lot of situations, that person would be your social worker, but if you feel you are not being heard, then that could lead to things getting worse. A very important word to know here is Advocacy. This means getting someone to talk on your behalf or support you to explain yourself. Most councils who employ social workers offer an advocacy service. This means there is someone who will speak for you, on your behalf. Before speaking for you, an advocate would speak to you to hear your concerns and why you think you’re not being listened to. They will then speak for you or help you with writing a letter to your social worker or someone who can help. This service makes sure your voice is heard. See the links below to some services that can help. If you’re still unsure, you can always contact Runaway Helpline here and we can look to see if we can find you the right one. Don’t give up, if you have something you need to say then you should be listened to.